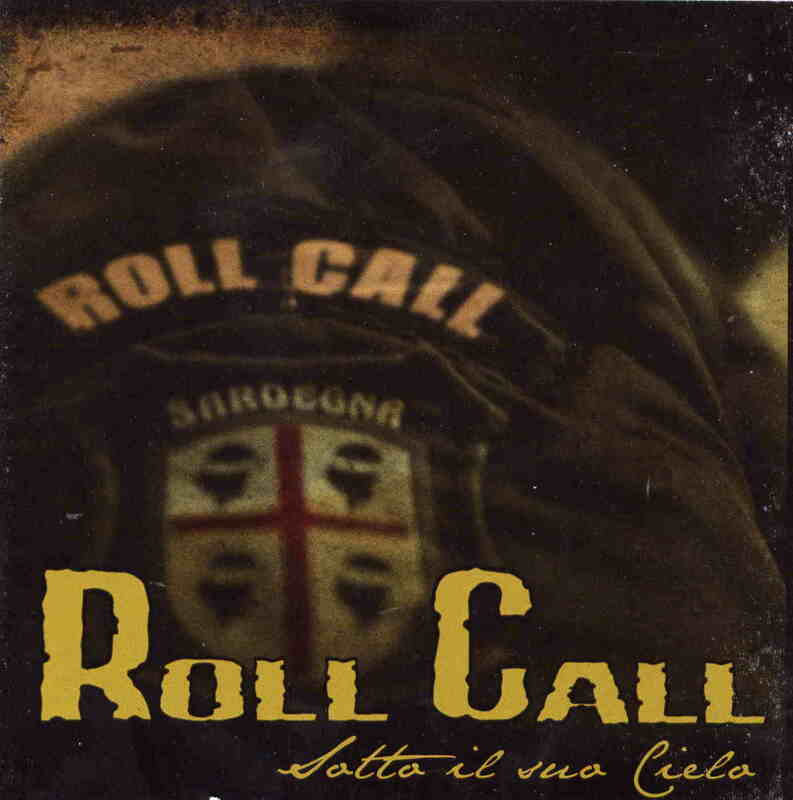 This is a down and dirty rock and roll band from Sardinia. Everything except the biography is in Italian. All the lyrics, the complete booklet, etc.. Remember, the band Raw Power? Damn, I really liked that band and when we saw them live in 1985 or so, they totally blew us away. Anyway, these guys are nothing like Raw Power, sorry for the side track. This is just happy, a bit stoned at times, rock and roll sung in Italian. If you understand Italian you will get a lot more out of it than I did. Enjoy….